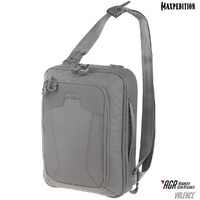 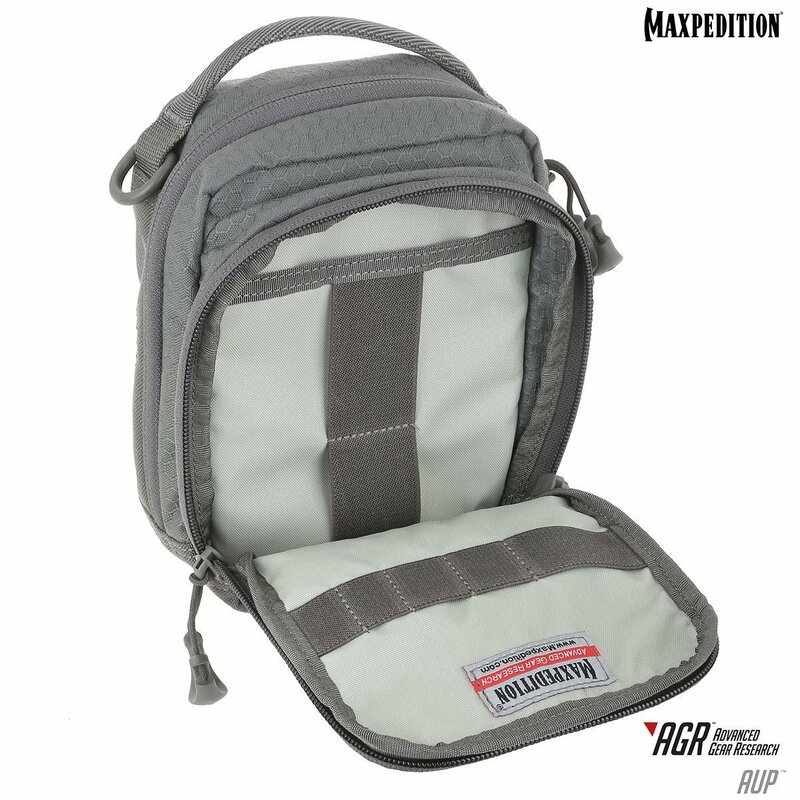 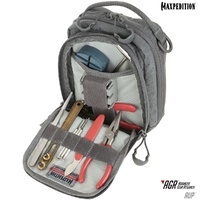 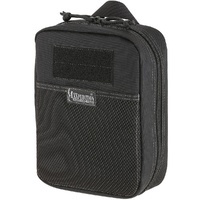 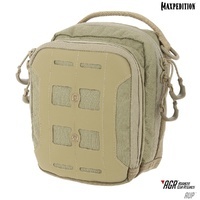 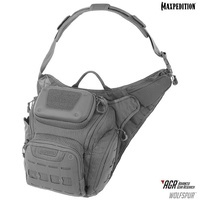 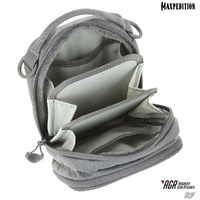 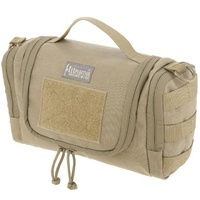 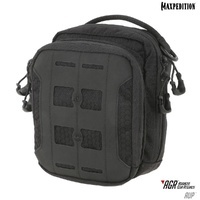 The AUP Accordion Utility Pouch is a small pouch with accordion style dividers. 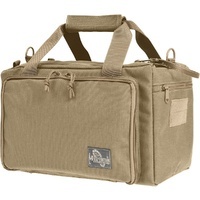 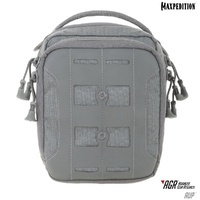 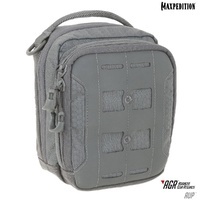 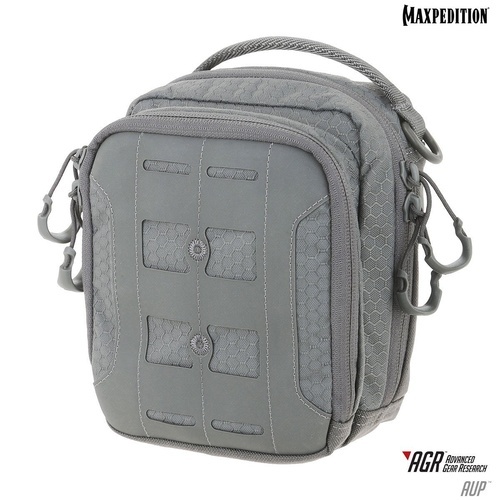 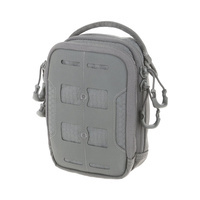 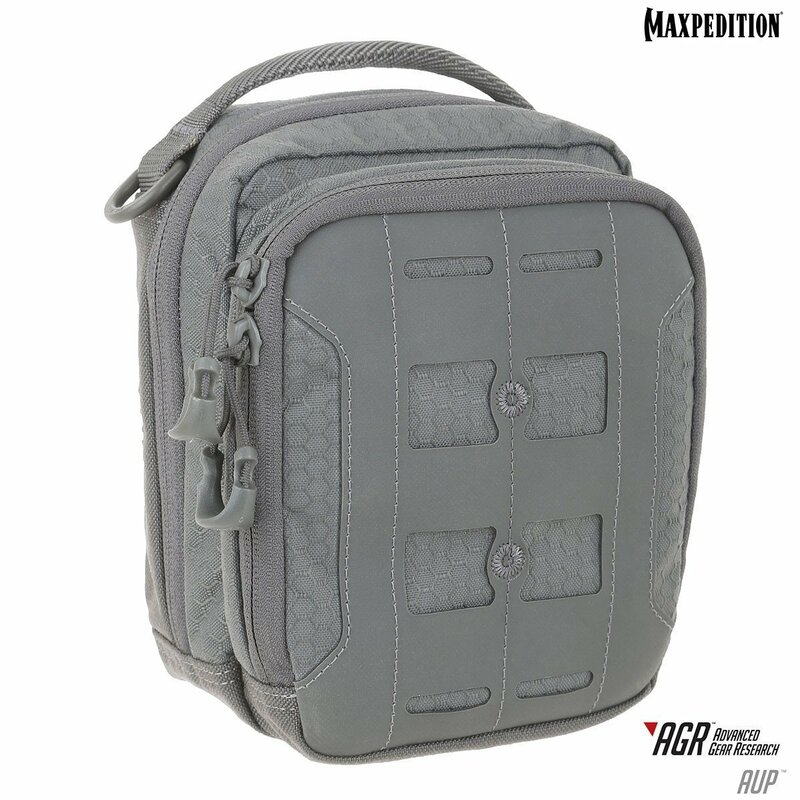 It has a frontal zippered compartment with elastic organization and a top carry handle made from comfortable Shapeshift webbing. 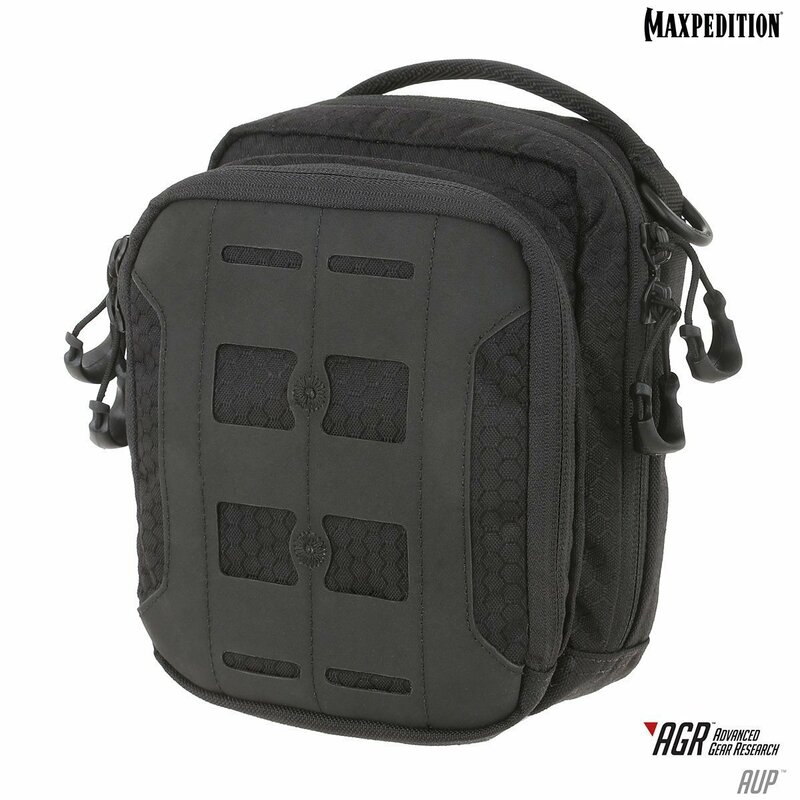 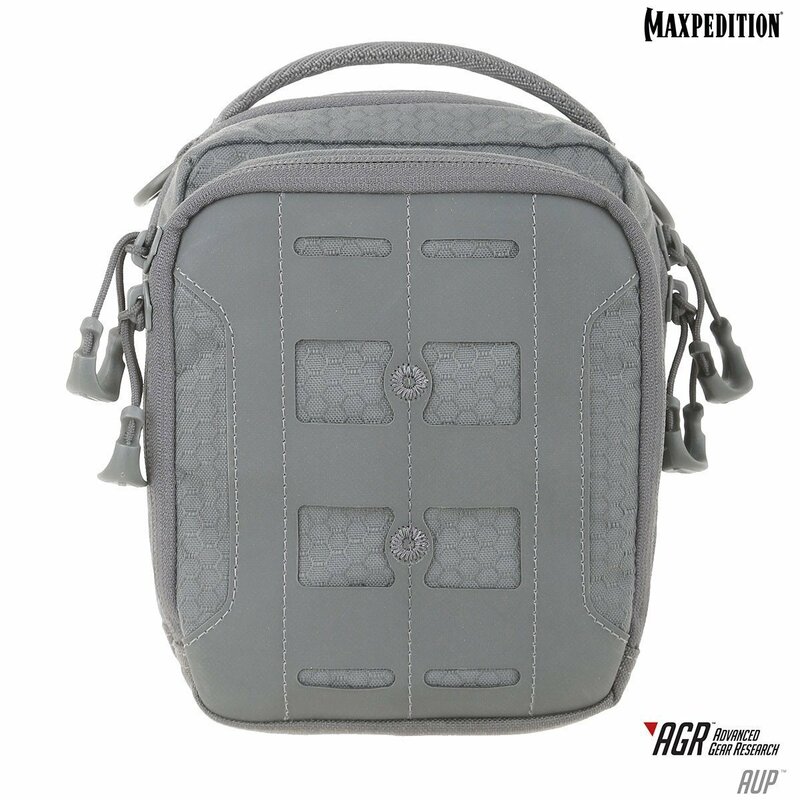 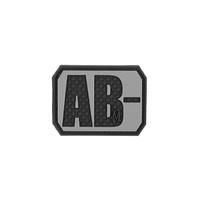 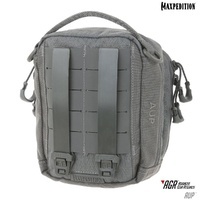 The AUP comes with two (2) TacTie PJC5 Polymer Joining Clips for modular attachment to any AGR or Legacy pack. 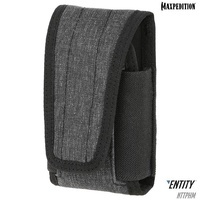 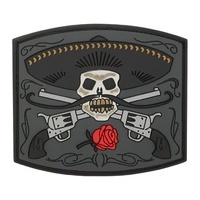 The TacTie Polymer Joining Clip has been awarded United States Patent: US D796,846 S. Further, it is protected by other patents pending in the USA and internationally. 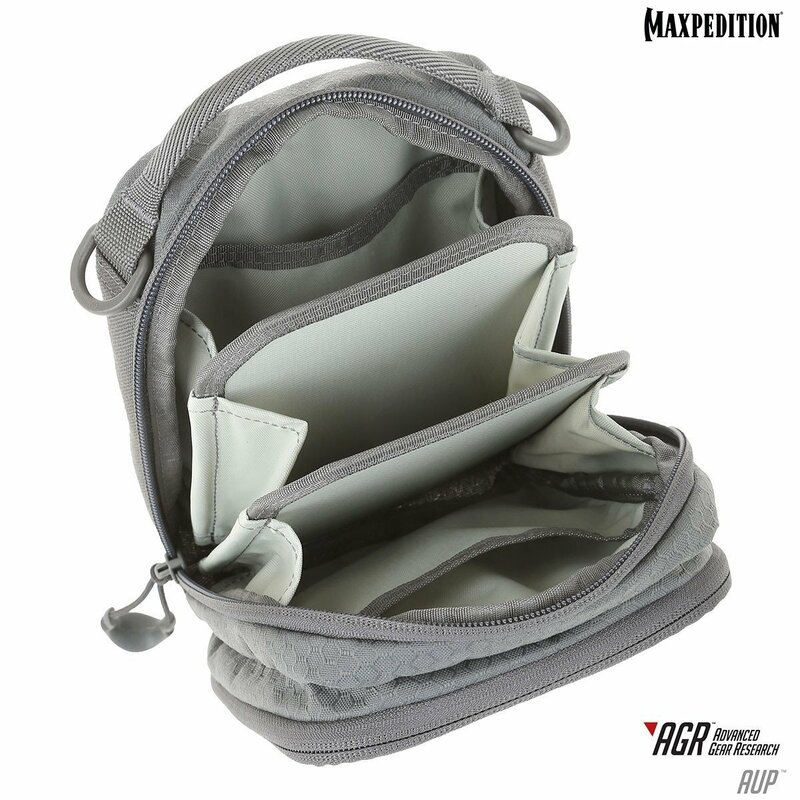 Click below to view the owner's manual for the AUP Accordion Utility Pouch.